1.1. Regulations on International jury of the Ivan Franko International Prize (hereinafter referred to as the Regulations), founded in order to objectively determine the winner of the I. Franko International Prize. 1.2. 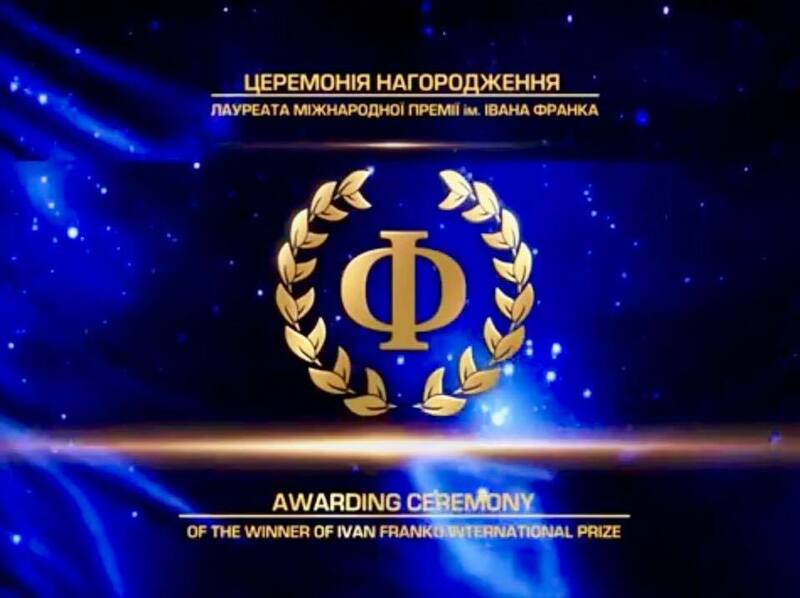 The Regulations establish professional and quantitative composition of the Jury of the Ivan Franko International Prize (hereinafter referred to as the Jury), the procedure for appointment of members of the Jury and selection of the winners of the Ivan Franko International Prize (hereinafter – the Prize). 1.3. The objectives of the jury include determining the award winner in two categories:“For significant achievements in the field of Ukrainian Studies” and “For significant achievements in the field of social and humanitarian sciences”. 1.4. Amendments and alterations to the Regulations shall be approved by the Board of Ivan Franko International Fund. 2.1. 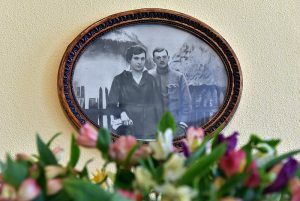 Ivan Franko International Fund (hereinafter referred to as the Fund) forms the jury under the Regulations on the Ivan Franko International Prize. 2.2. The Jury is formed upon the proposal of the Board of the Fund and members of the International Expert Council. 2.3. The jury is formed annually, after the completion of receipt of papers for the Prize. 3.1. Jury consists of 12 people. 3.2. The jury is formed on the basis of parity and interdisciplinary scientific disciplines presented by scientific papers-nominees. 3.3. The jury consists of scientists who are fluent in languages that correspond to the languages of the original scientific papers -nominees. 3.4. The Members of the Jury must have, at least, Doctor of Science Degree, academic rank and be independent and objective while selecting the Prize Laureate. 3.5. Members of the jury, speakers on the assessment of scientific papers, receive a cash fee from the Fund. 3.6. Personal composition of the jury is not disclosed till the session of the jury. 4.1 The session of the jury begins with presenting all the members of the Jury by the Chairman of the Board or the Director of the Fund. 4.2. The Jury are headed by the Jury President selected at the Jury’s meeting. 4.3. The Jury elect the Secretary and the Tally Committee. 4.4. During session of the jury every academic paper-nominee shall be summarized by a jury member in the form of a scientific report. 4.5. Jury members discuss submitted scientific papers in the interdisciplinary discussions with the analysis of reliability, validity and mastering. 4.6. After the presentations and discussions on scientific research papers-nominees in a single category, jury members decide on the selection of the winner of the Prize. 4.7. The decision on the winner of the Prize is taken during the secret ballot, a ballot for which contains all scientific papers-nominees of one category. 4.8. Jury Members determine the Laureate by rating scores of the scientific works-nominees being stated in the bulletin using a score from 1 to 3, where 3 is the highest score. 4.9. The Award Winner is the author(s) with the highest score above 27. 4.10. Decision of the jury is made public on the day of its adoption. 5.2. The jury members select winners based on own knowledge, assess professional competence in the scientific field and international level of scientific achievements. Comparison of scientific papers is performed based on interdisciplinary basis. Nomination “for significant personal contribution to development of social and human sciences” also assesses the individual contribution of the author of scientific paper in the development of social and human sciences. 6.1. Jury members have to attend the awarding ceremony of the Ivan Franko International Prize. 6.2. Jury members are entitled to receive compensation for transport, accommodation and meals, as well as a fee for the work specified in clause 3.5. of the Regulations. 6.3. Jury members may comment on own view concerning the assessment of scientific papers of the nominees, after the announcement of recipients of the Prize. 6.4. Jury members are not entitled to disclose information about applicants, as well as copy, publish or use scientific papers or their parts without consent of the authors of scientific papers submitted to obtain the Prize. 6.5. Jury members may request not to publish the results of voting to determine recipients of the Prize.